Event! 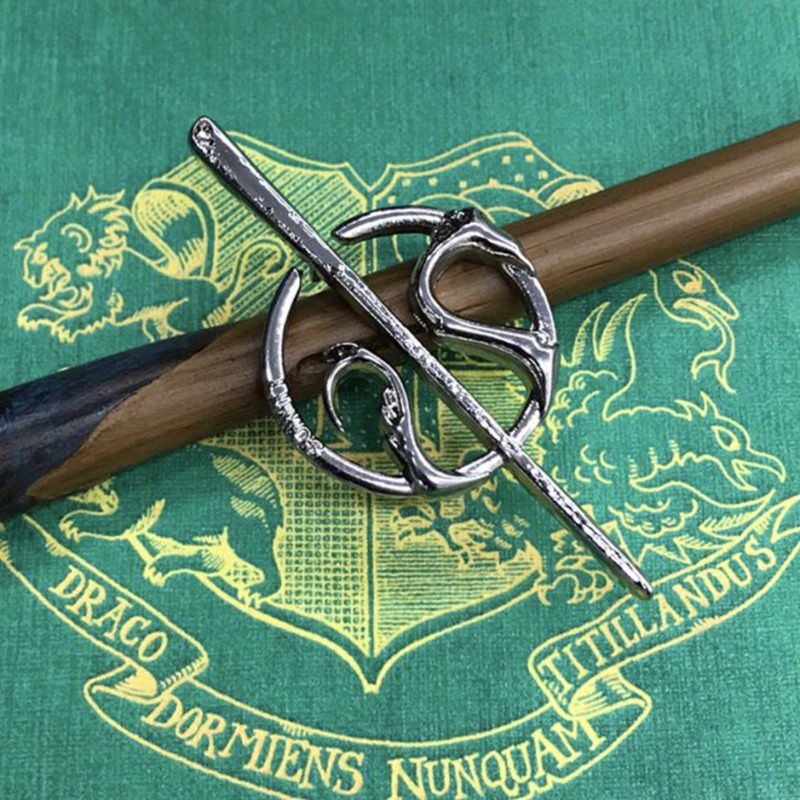 Merchandising were tasked by Lumos and Warner Bros. to create and promote a prized product to raise funds and awareness for Lumos, themed around an image of Newt Scamander’s wand. Lumos is a children’s charity founded by J.K. Rowling which rescues children from orphanages and finds them loving families to grow up in. Working in collaboration with the Event! in house design team, incorporating Newt’s wand and an Occamy (a winged serpentine beast), an exclusive double clutch pin badge was developed including accompanying packaging and counter display units. Event! created a dedicated on line store for fans to access the pin badge. Critical to the campaign was to be able to fulfil the orders globally. Event! also created a landing page directing customers to either the North America store or rest of the world store. The marketing campaign was kicked off with a tweet from J.K. Rowling proudly wearing the pin badge. Event Merchandising also launched the campaign with a competition to win two tickets for the premiere. Fans were asked to post images of themselves with the pin badge with the #WandsReady. 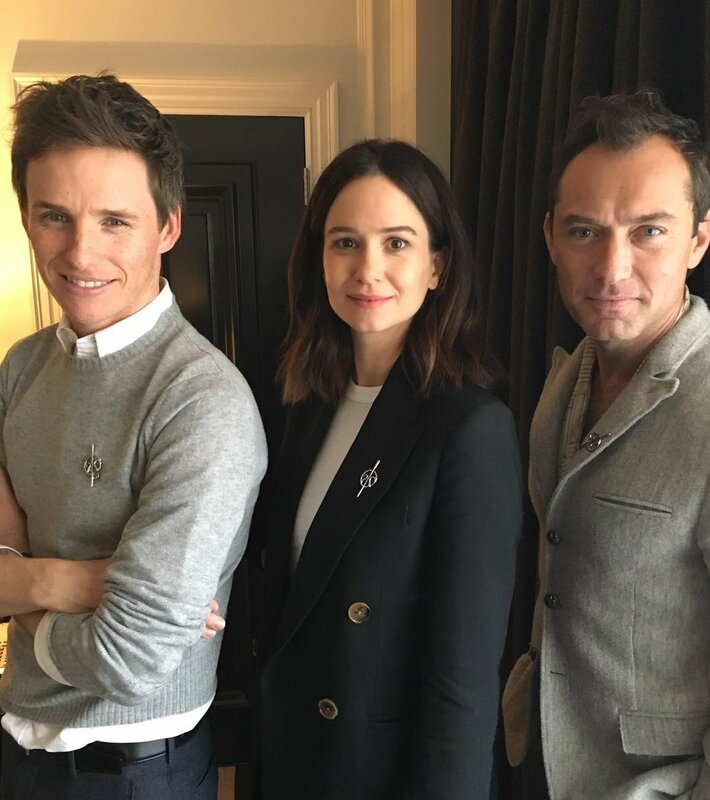 Wizarding world fans flew sales through the roof to own the Exclusive Newt Scamander Pin Badge. Social media was whizzing with devotees enamoured by their own piece of magic. Other marketing activity included promoting the campaign in cinema screens in selected cinemas across the UK. Event! delivered thousands of pin badges to supporters all over the world as well as having actors dressed as Wizards selling the pin badges outside the breath-taking wand installation which illuminated the walkway between Millennium Bridge and St Pauls Cathedral in London . Event! also partnered with Ebay in promoting the pin badge and co-ordinated with Ebay in creating a dedicated official page to sell and distribute the pin badge globally.